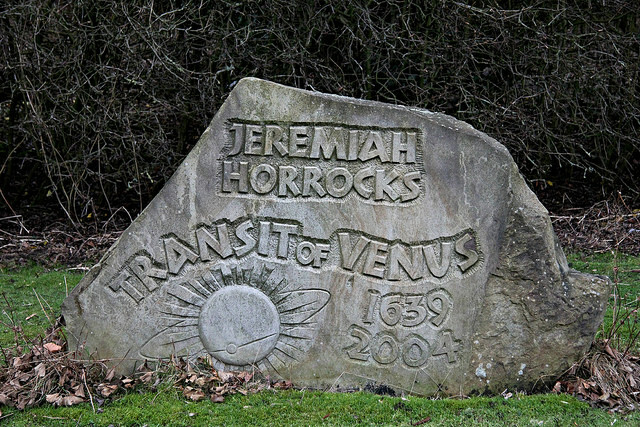 Since the seventeenth century, when the Toxteth born astronomer, Jeremiah Horrocks, became the first person to demonstrate that the Moon moved around the Earth in an elliptical orbit, and predicted the transit of Venus in 1639, Liverpool has been at the cutting edge of astronomy. 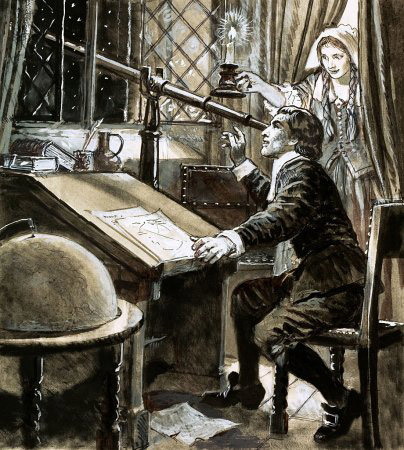 It’s a tradition brilliantly exemplified today by the work of Liverpool John Moore’s acclaimed astro-physicist, Professor Mike Bode. Along with Patrick Moore and the Astronomer Royal, Lord (Martin) Rees, Mike Bode is a former Roscoe Lecturer. 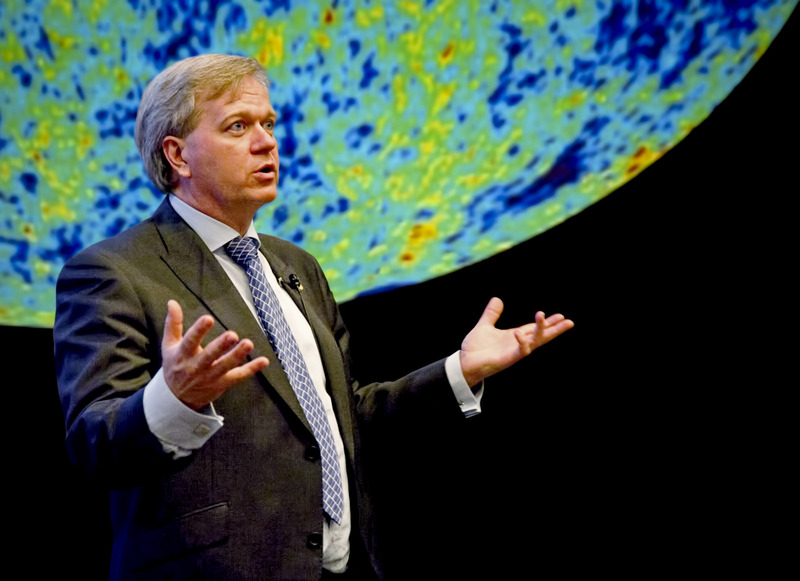 Following in their footsteps, we are thrilled that on Tuesday 9th June, this distinguished line up will be joined by the internationally renowned Nobel Laureate, Professor Brian Schmidt, who holds the title of Distinguished Professor at The Australian National University. With other significant academic achievements in Australia, and Harvard, Professor Schmidt led the HighZ Supernova Search team which in 1998 made the breakthrough which earned him the Nobel Prize in Physics – having discovered that the expansion rate of the Universe is accelerating. In addition to the Nobel Prize, Professor Schmidt has been awarded a string of notable awards and has been made a Fellow of the Royal Society, the Australian Academy of Science, and the United States Academy of Science. 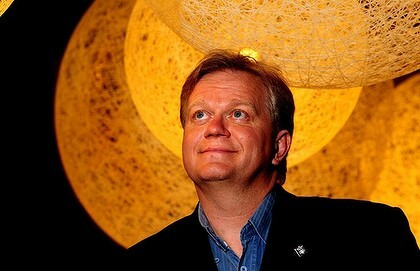 In 2013 he was made a Companion of the Order of Australia. This will be a rare opportunity for a British audience to engage directly with one of the world’s most celebrated scientists. 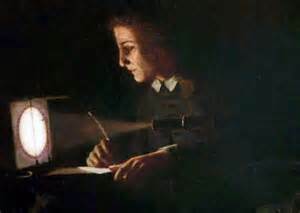 It is a Roscoe Lecture which no-one with even a passing interest in astronomy should miss; which every budding Jeremiah Horrocks, interested in astro-physics, should attend; and which the general public will be fascinated by. In the tradition of the Roscoe Lectures, Professor Schmidt will take questions from the audience – and will no doubt startle and dazzle us with captivating ideas, ranging from the expansion of the universe to the possibility of parallel universes, space travel, and life beyond our own planet.